AC Induction motors are industry workhorses thanks to their simple and inexpensive construction. 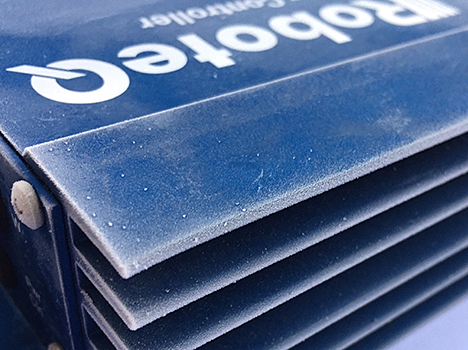 They are commonly used in traction for electric vehicles. 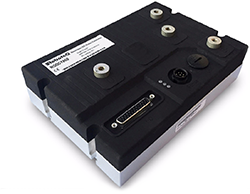 AC Induction motors are being used increasingly in robotics and automation applications thanks to advanced electronic controls. 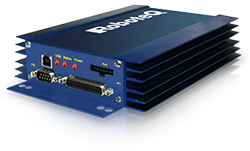 Roboteq offers a growing line of single and dual channel Variable Frequency Drives for AC Induction motors, ranging from 60A to 500A per channel. Just match the voltage and current rating using our Product Tables below, or the Product Finder. AC Induction motors are among the simplest to interface. This is due to their only requiring a 3-wire connection to operate in their most basic mode. More efficient control can be achieved using advanced algorithems, such as Field Oritented Control (FOC). 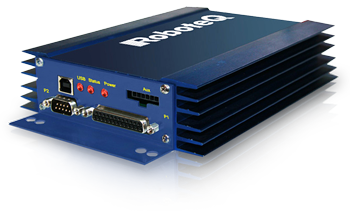 Roboteq controllers can be used with practically any AC Induction motor within the specified Power and Voltage range. Four drive modes are available, ranging from the simplest Scalar to the most complex Field Oriented Control modes. Operating your motor will be a plug and play experience. Expert tools and support will allow you to fine tune and get the most of your motor. 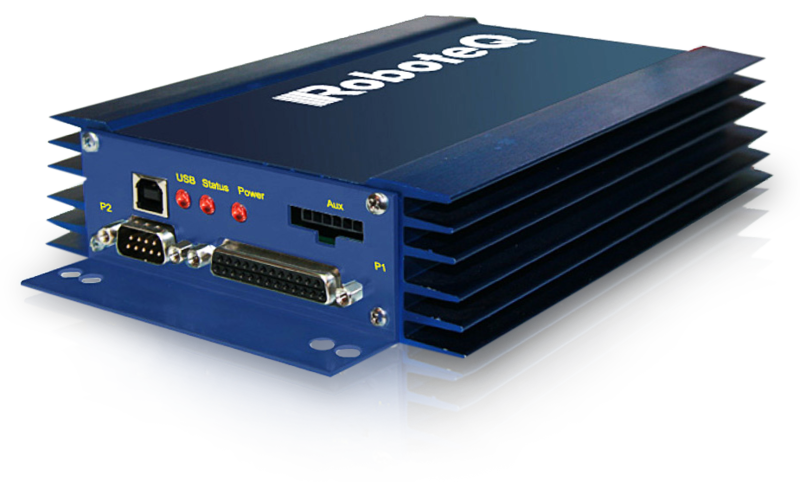 Add Roboteq’s Magnetic Guide Sensor and you have a fully functional, line following Automatic Guided Vehicle with just two components! 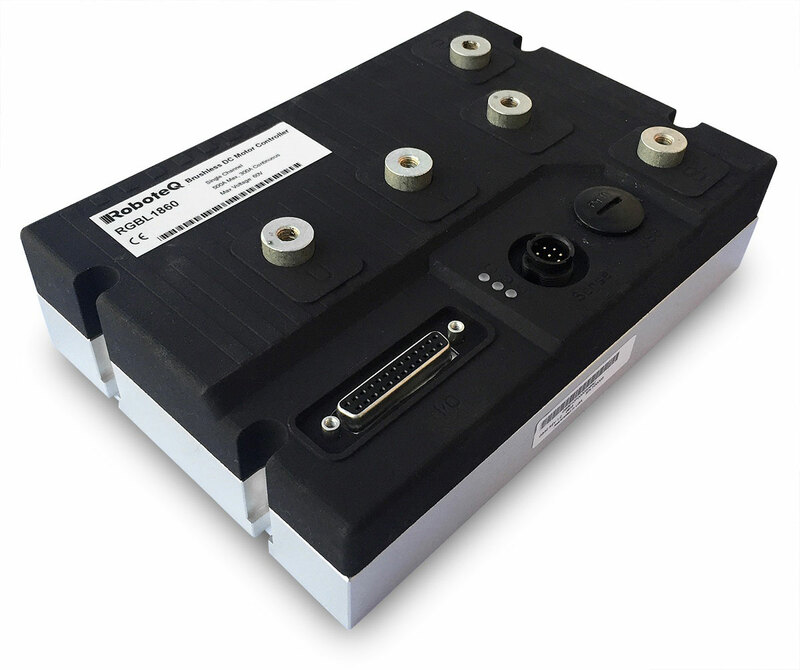 Make it even better with our Battery Management System for Lithium Batteries, add our Robot IO eXtender Module (RIOX) with IMU for extra stability. Use matching motor/wheel assemblies from our Validated Motor Partners. Download Magnetic Navigation Software and get free, expert Support from Roboteq to make it all work together for you! Our controllers can be operated from practically anything. 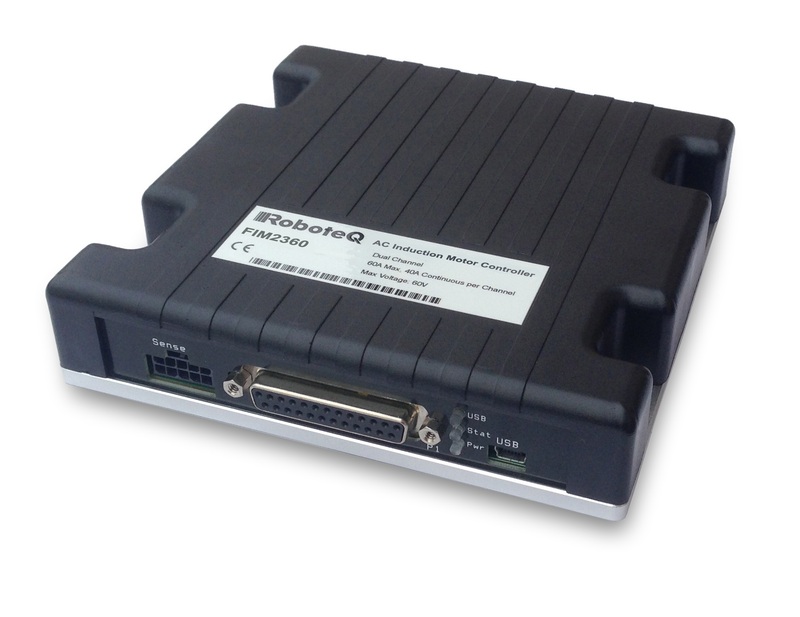 From simple push buttons, to Joysticks, Radios, PLCs, or Computers, Roboteq can interface with it. A generous number of Pulse/Analog/Digital Inputs are available for limit switches, potentiometers, encoders, buttons or sensors. Digital Output are provided for brakes, lights, or solenoids. Need more IO? 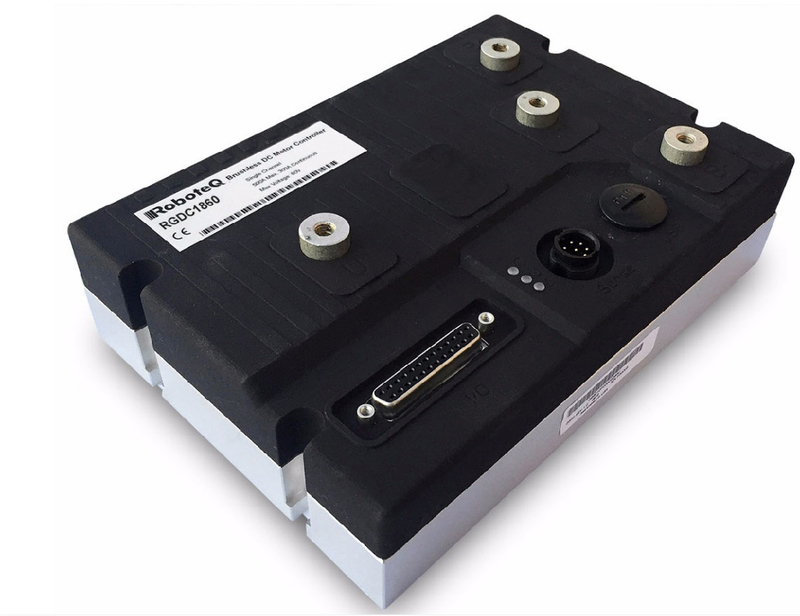 Use our RIOX IO eXtender via CANbus and know no limits! 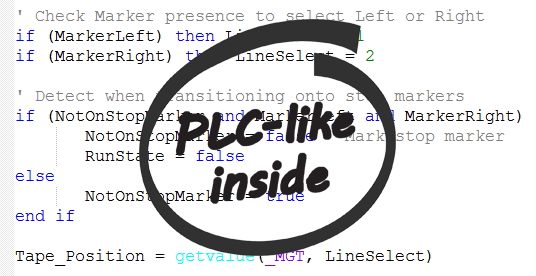 No need for special programming tools. 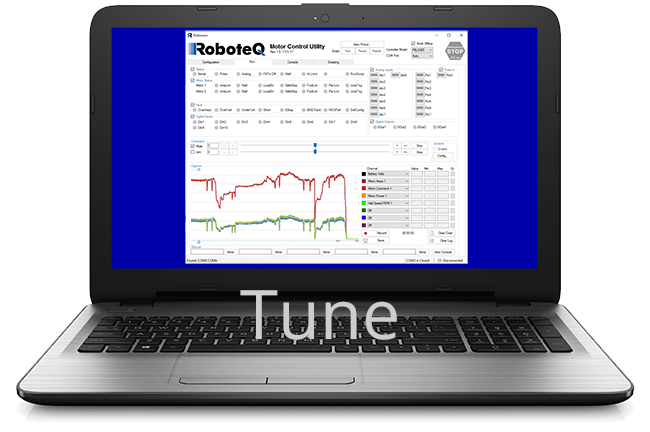 Download our Free Roborun+ PC Utility and start exploring the possibilities. Much of the functionality of Roboteq's controllers is never used. 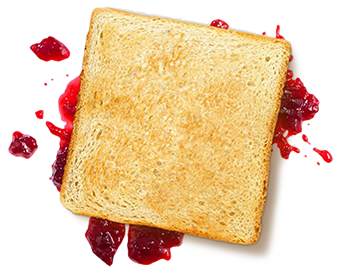 However, that unused functionality is there because we all know that eventually “what can go wrong, will go wrong”. 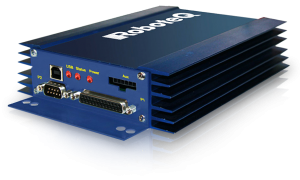 From excessive amps to over/under voltage, short-circuits to feedback breakdown, the unexpected is no match for Roboteq's AC Induction Motor Controllers! 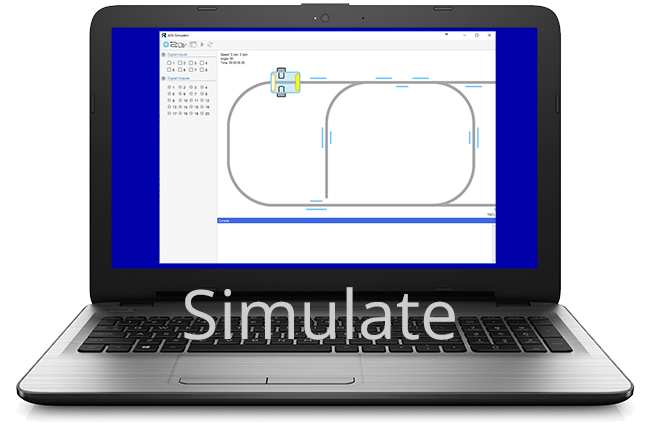 Our controllers are among the most sophisticated on the market, but also the easiest to use thanks to detailed documentation, software tools and application examples. 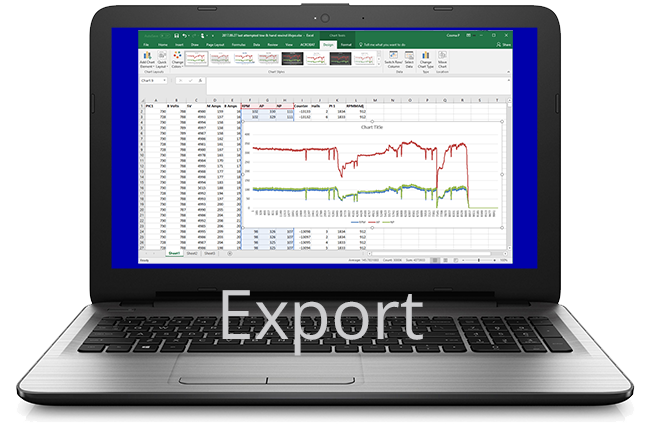 However, should you run into difficulties you can rest assured that you will get prompt and accurate answers from our superb Support team. After all, we can only succeed if you succeed!